As an overall holiday destination, you can’t really go wrong with Sicily. It’s easy to get to (just a couple of hours’ flight time from the UK), it’s Italian – so you can expect fantastic food and friendly locals - and of course there’s the wonderful Mediterranean climate that pretty much all us Brits constantly crave. It can, however, be a little trickier to find the exact resort that you want to spend your holiday in, and that’s where we can help. As the Sicily experts, we can work directly with you to identify your holiday requirements, and then suggest hotels and resorts which we know will suit you. And, just to give you that little extra assurance, our reservations team have visited Sicily, so the recommendations they’re providing are first hand. With early summer temperatures hovering around the mid-to-late 20s and the peak of summer averaging at 30°C, you won’t be disappointed if you’re looking for your well-needed dose of sunshine. Plus, for late summer or early autumn holidays, the temperatures stick nicely in the mid-to-late 20s, making it a superb choice away from peak season. Find out more about Sicily weather here. A perfect spot for families, a day at the beach is a must for holiday-makers heading to Cefalù. 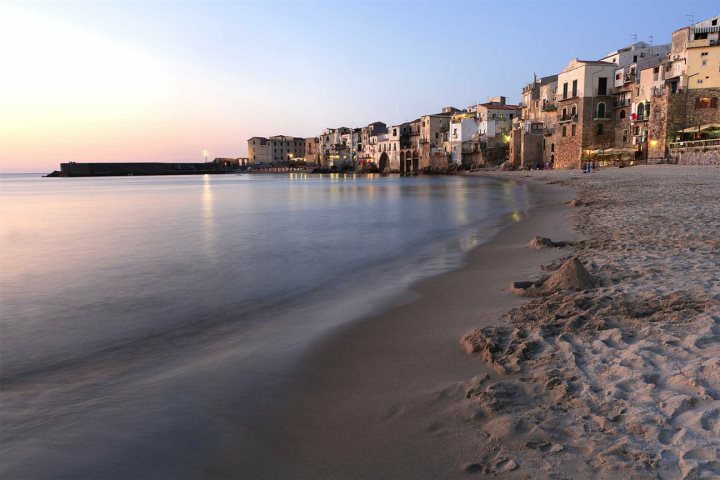 Lungomare di Cefalù offers shallow waters lapping 8km of golden sand. Plus, it runs alongside the town, so you’ve got a whole host of facilities right on your doorstep. 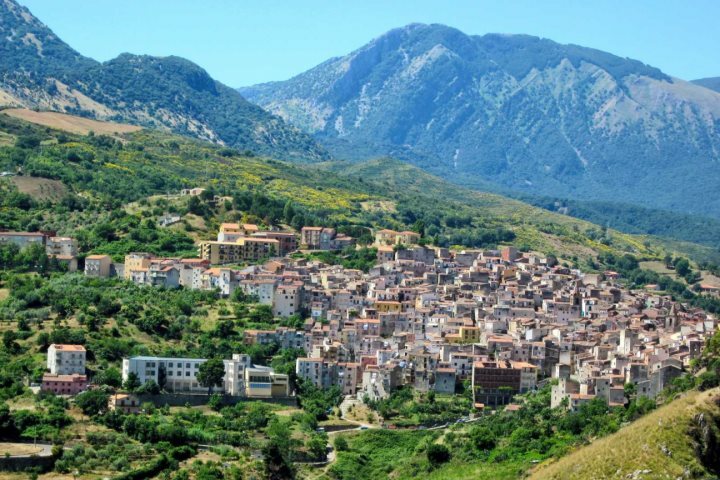 If you’re more of the adventure type, Cefalù is close to the Madonie National Park, where there’s numerous excellent hiking routes along with picturesque, medieval hilltop towns and villages. You can also enjoy some superb traditional cuisine at the local restaurants here. Mountain biking and horse riding are also popular activities within the national park, and there’s a brilliant adventure playground for children. 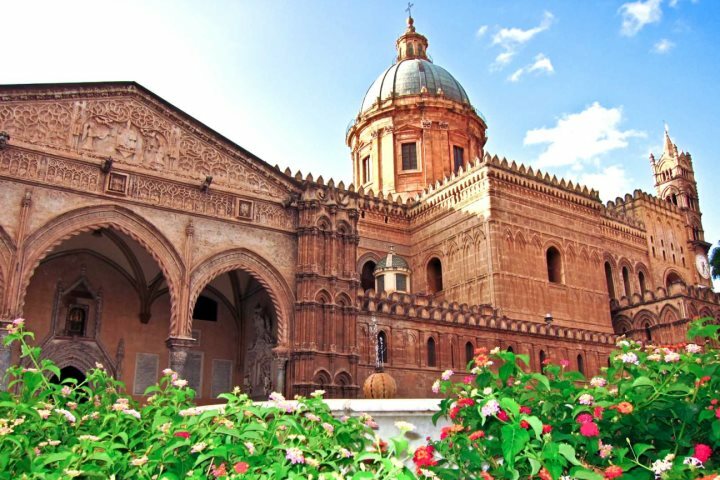 We would highly recommend a visit to Sicily’s capital, Palermo, for anyone who’s interested in history, shopping, arts and culture. Being just over an hour’s drive away, and with monuments such as the Teatro Massimo, the largest opera house in all of Italy, and Palermo’s palaces, churches, cathedrals and more that make up its UNESCO World Heritage Site, you’ll get to witness plenty of windows into the capital’s eclectic background. To find out more about what you can expect in Palermo, have a read of our Guide to Palermo blog post. 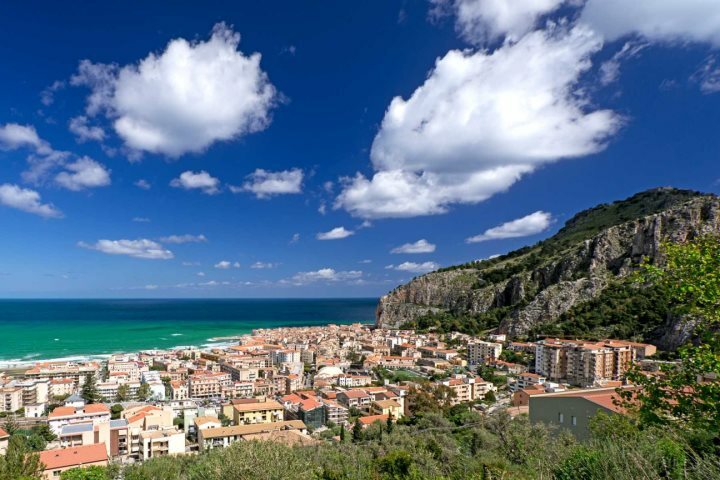 We have some superb properties ideally located to explore both Cefalù and Palermo, as they’re conveniently located somewhere between the two (but closer to Cefalù). 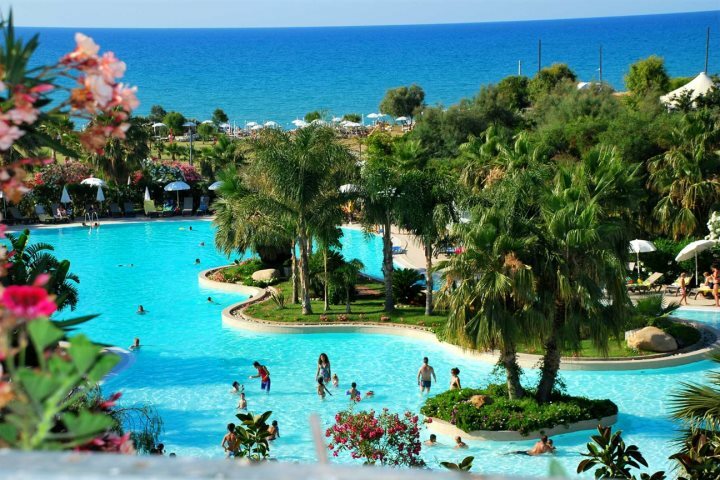 What can best be described as a tropical paradise, the Acacia Resort boasts extensive grounds, a large inviting pool and direct a39ccess to Campofelice’s sandy and pebbly beach. 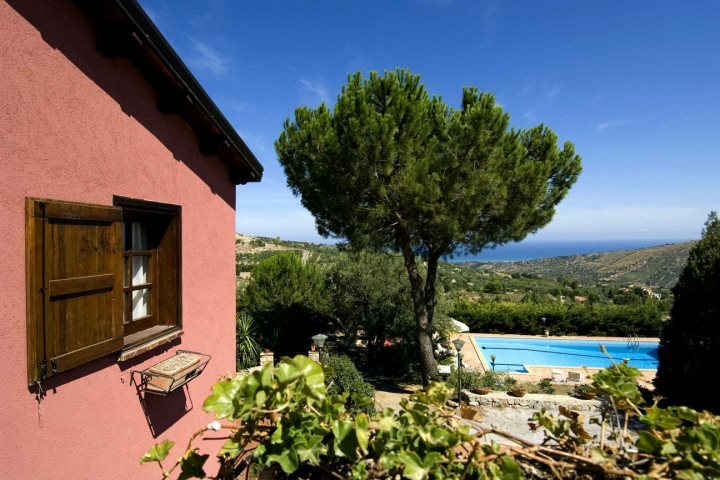 It’s perfect for both families and couples, due to its fantastic variety of facilities and ideal location – just 16km from Cefalù and 50km from Palermo. Your holiday package to Acacia Resort includes car hire, so you can explore until your heart’s content. With beautiful views across the countryside and down to the coast, Apartment Pino Marittimo offers guests a peaceful hillside retreat. Just 30 minutes in the car will take you to Cefalù Beach, or, alternatively, you’re right on the edge of the Monti Madonie National Park, if you’re tempted more by an adventure. Again, car hire conveniently comes with our package holidays to this apartment. If you’d like to know more about a holiday in Sicily, visit our Holiday Ideas page, or browse our complete list of accommodation here.